Tags: Cobalt, HPF-9000, Modular Frame, Open Gear. The HPF-9000 is a 2RU high-density openGear® compatible modular frame offering 360 Watts of net (user) available power in a high-capacity 20-slot format. It uses the same form factor and DashBoard™ remote control as our other 20-slot frames and supports all openGear compatible cards and rear I/O modules, but offers significantly more available user power (3x the available user power of the 8321 frame). This makes the HPF-9000 perfectly suited for high-density utilization. High power-density power supplies (single standard, redundant second optional) and engineered cooling/ventilation design allow 10 high-power cards in a frame (10 x 36 W = 360 W), or 20 medium-power cards in a frame (20 x 18 W = 360W). Separate forced-air cooling paths are provided for the card area and the power supply areas. An intelligent fan controller adjusts fan speed with changes in power supply loading and temperature. The HPF-9000 uses the same rear I/O modules as our current 20-slot frames, allowing a seamless transition from a current 20-slot frame to the HPF-9000. These rear modules offer a broad selection for a flexible and wide array of interfaces such as BNC, twisted-pair audio, and fiber. 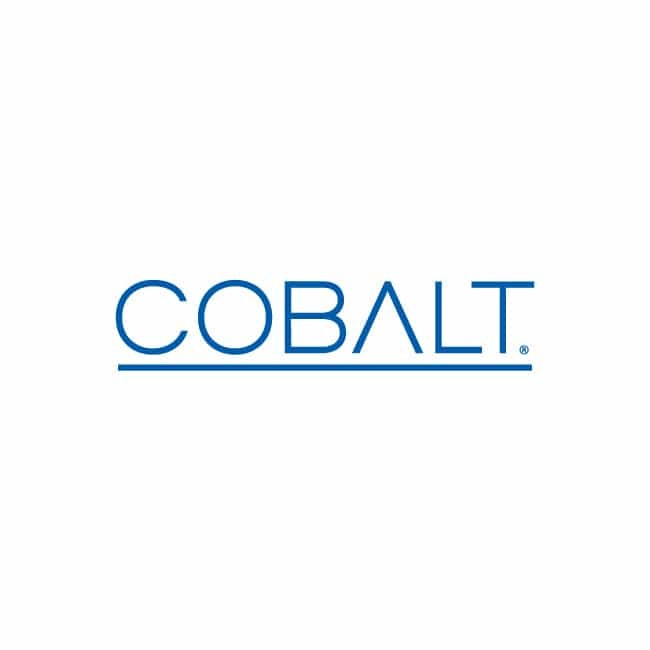 Special high-density/high-ventilation rear I/O modules offer even greater packaging density when used with compatible Cobalt® cards. The HPF-9000 can accommodate two front-loaded PSU-9000 power supply modules. Adding a second (optional) supply gives the frame full power redundancy. 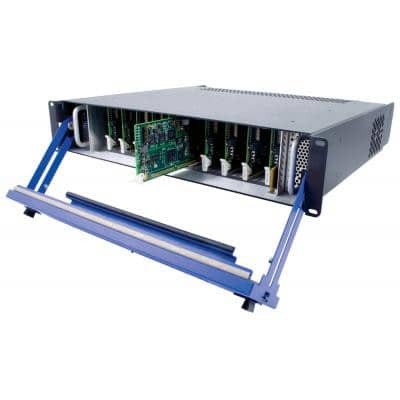 The PSU-9000 power supply unit is interchangeable as a primary or redundant power supply module, with supplies in either position being hot-swappable. Each power supply contains an independent cooling fan, status LED, and a front-mounted power switch. A Network Controller Card (furnished as standard on the HPF-9000 frame) allows Ethernet connectivity to any number of connections for full multi-point control and monitoring via free DashBoard™ software. Optional SNMP support, for large scale monitoring implementation, is also available.